LARGO WINCH'S DIRECTOR SAYS THAT AGNYAATHAVAASI IS HIS FILM! The recently released Agnyaathavaasi by Trivikram Srinivas starring Pawan Kalyan is the recent sensation in the Telugu cine industry. The teaser of the film invited a lot of speculations due to its resemblance to a famous French film Largo Winch. Now after it's release, it is been spoken that the film is loosely based on Largo Winch and some scenes were literally copied. The director of Largo Winch Jérôme Salle has addressed the speculations. After watching the film yesterday, he has expressed his opinion on the film on his Twitter page. He tweeted "Screening at #LeBrady tonight. Great atmosphere thanks to the audience. I could‘ve loved the movie but unfortunately, the plot was too familiar. 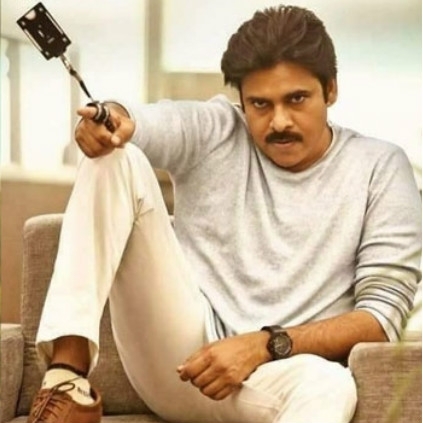 #LargoWinch #Agnyaathavaasi"
T-Series, a Bollywood production house has also sent out a legal notice to the makers of Agnyaathavaasi demanding Rs.15 crore over copyright infringement. T-Series have acquired the remake rights to the French thriller. It is also said that Rana Daggubati who is on good terms with T-Series has come forward to negotiate between the two parties. Knowing this, Jérôme Salle has also tweeted to this saying, "I’m afraid a settlement with T-series will not be enough. It’s not only about India. The movie #Agnyaathavaasi has been released worldwide yesterday." Trivikram Srinivas is a very well acclaimed director in the Telugu Cine Industry known for his scripting brilliance. 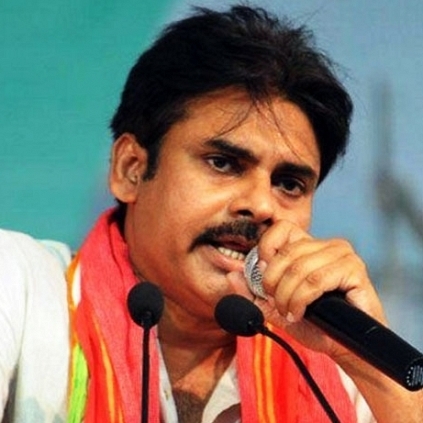 Having written the script for Agnyaathavaasi, he has not clarified anything from his side. Also, this is not the first time that the French Director is facing threats of plagiarism. The official poster of Gautham Vasudev Menon's Yohan: Adhyayam Ondru with Vijay also had resemblances with Largo Winch's poster. Yohan: Adhyayam Ondru was anyway shelved due to many reasons. Power Star Pawan Kalyan's upcoming Agnyaathavaasi, slated for a worldwide release on January 10, might just face a challenging situation, according to the overseas distributor Hamsini Entertainment's press statement. The statement explains a situation in South Africa, where the theatre distribution and release market is controlled by specific players who decide the valuation and sale pricing of movies. 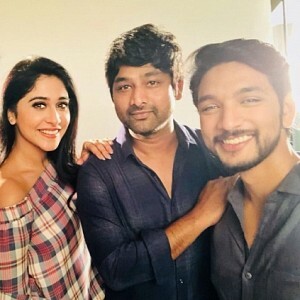 Given how the country has good reception for Tamil and Telugu films, these players negatively affect the profits from such films by inappropriately pricing them - and that too very low. For instance, a film valued at Rs.10 in other markets is sold for a meagre Rs. 2 in South Africa. The players also dominate in such a way that it is impossible for other private parties to air films on their own there. Thus, Agnyaathavaasi too might face this crisis, leaving fans all over the world upset. Latest update on Prabhu Deva’s next film here! Exciting! 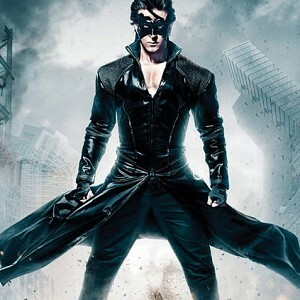 Krrish 4 release date is here! Father - son film gets an important update! 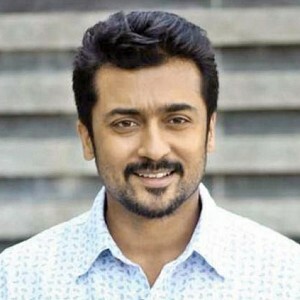 Shocking: Suriya falls at fans' feet!! S. Ve. 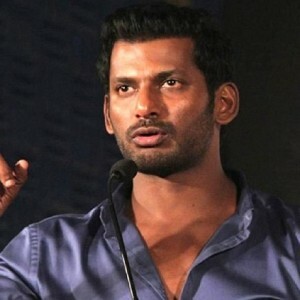 Shekher's controversy - Vishal Clarifies! Karan Johar makes it official!!! Just In: Big announcement on Trisha's next!!!! People looking for online information on Ag, Agnyaathavaasi, Pawan Kalyan, Trivikram Srinivas will find this news story useful.